£70,000 Rainwater Garden Complete At Clandeboye Primary School! 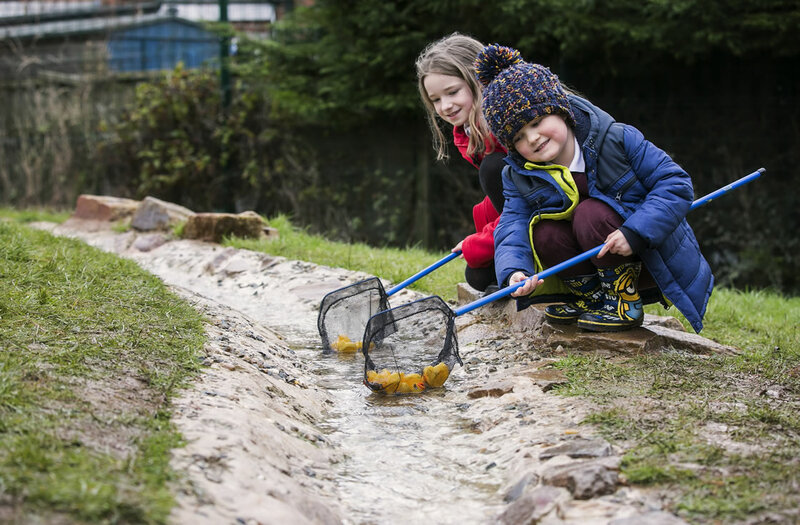 NI Water, the NI Department for Infrastructure, Education Authority and the NI Department of Education are pleased to announce that an innovative new rainwater garden to help reduce the risk of flooding has been completed at Clandeboye Primary School. £70,000 has been invested in the garden, which is an innovative flagship project for NI Water and the Department for Infrastructure. Our blue planet may be covered in water, but only around 1% is drinkable, and many countries simply do not have the means to provide required amounts of clean, safe water. 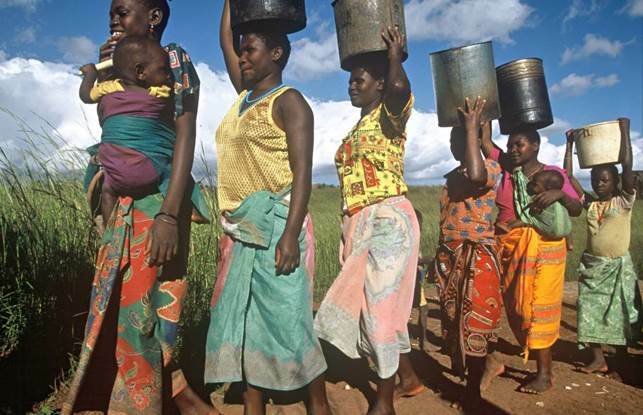 WaterAid is marking World Water Day on 22 March by urging supporters to ‘go blue’, and NI Water is only too happy to support this initiative. 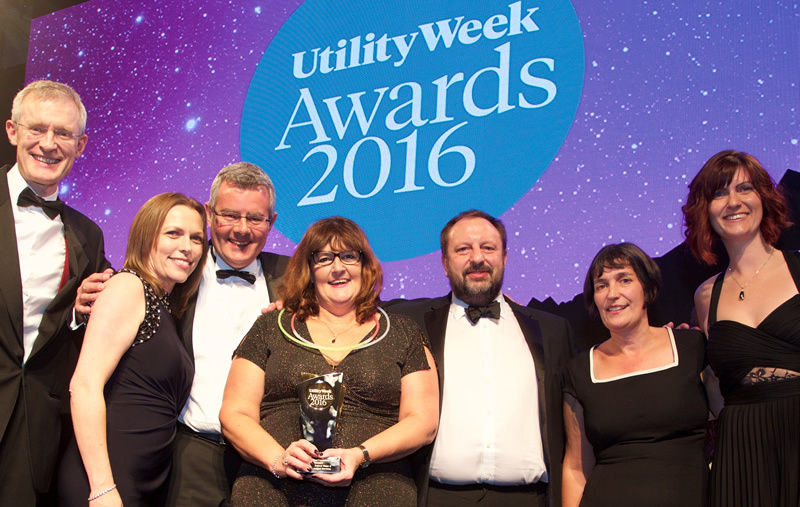 NI Water and Echo Managed Services were last night recognised for their 10-year partnership, after winning the highly contended Customer Facing Team of the Year accolade at the prestigious Utility Week Awards. 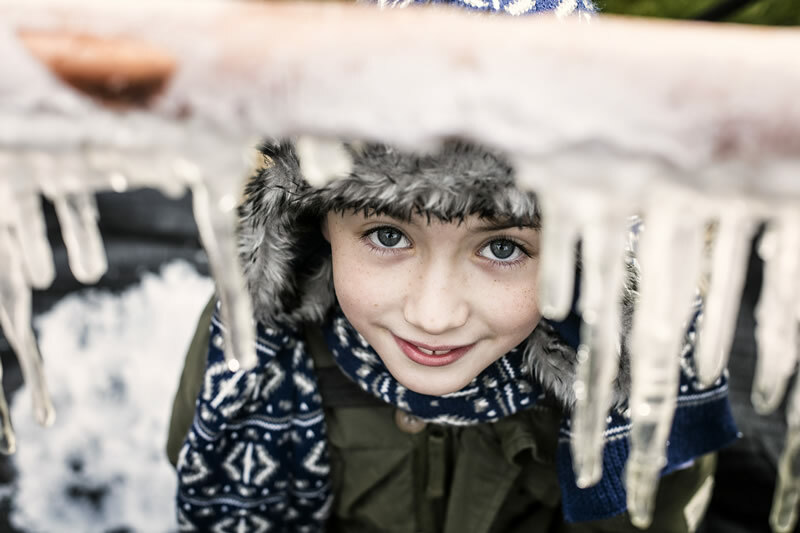 Winter is here, there is no escaping that, but you can escape the effects of it by protecting your home against burst pipes. 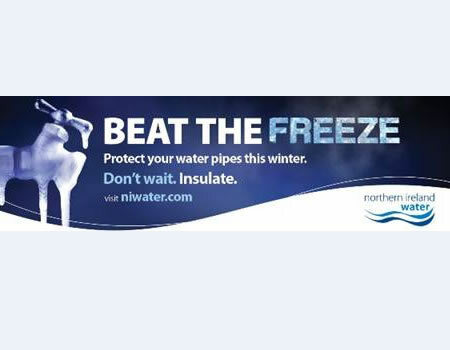 This year, NI Water, has a clear message for the public, ‘Don’t Wait – Insulate!’. 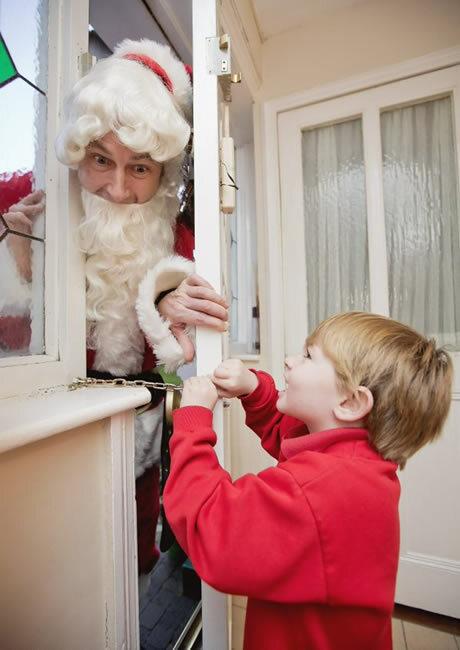 NI households are encouraged to take action now. ‘Funky’ Work for WaterAid by Our Lady’s Pupils! 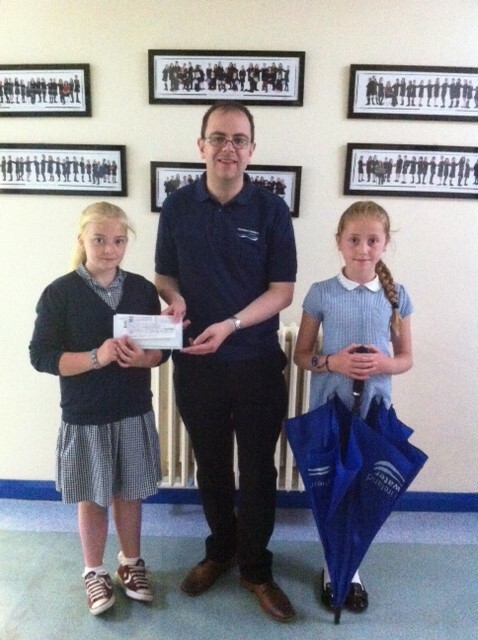 Belfast News: Our Lady’s Girls Primary School year 5 pupils in North Belfast have raised £250 for WaterAid. Inspired by a visit from NI Water's Waterbus, they decided help the international charity which provides clean drinking water to the world’s poorest. The pupils organised a ‘Funky Hair Day’ which raised £250 in sponsorship money for WaterAid! 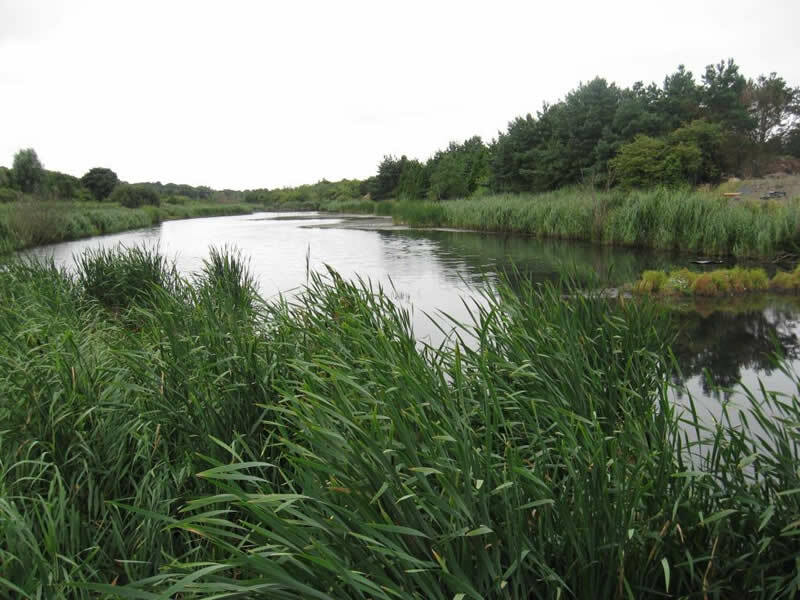 NI Water will commence work on a new storm sewer on the Mill Road/Nutt’s Corner Road, Crumlin in late February 2016. It is anticipated that the works will take approximately 8 weeks to complete.This project is being carried out to provide a storm sewer for a new development on the Nutt’s Corner Road, Crumlin. 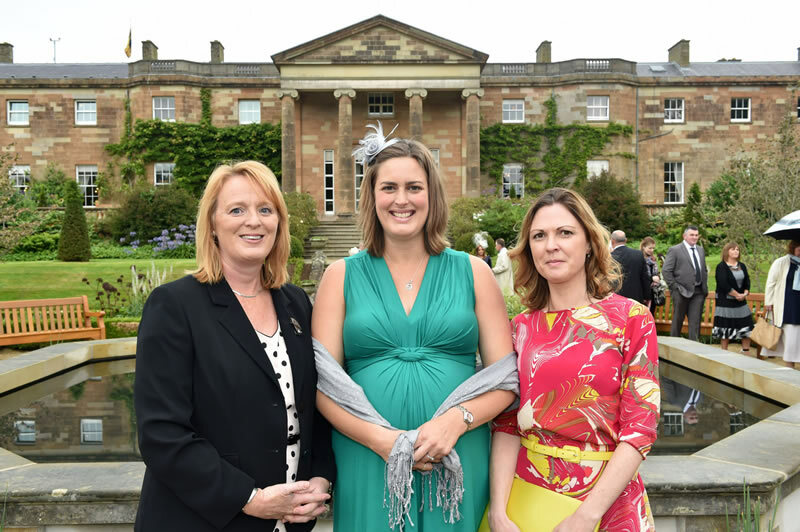 NI Water staff enjoy the annual Hillsborough Garden Party hosted by Earl and Countess of Wessex on Monday 14th September. The three represented NI Water to mark the role the organisation plays in providing safe clean drinking water and wastewater services across Northern Ireland.